We provide a comprehensive range of home moving services. Whether you are moving within the UK, moving to Europe, or moving overseas, we can provide the services you need. Home moving services – moving from residence-to-residence. Office moving services – moving or relocating offices. 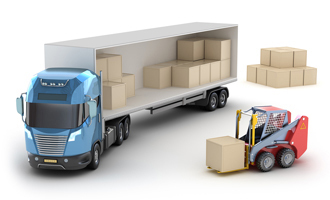 Commercial moving services – other commercial moving services including business relocation, document and other storage, workplace solutions, retail & home delivery services. Please click to arrange a home survey, to call you back or provide an online quotation.